Walk in with GOLD. 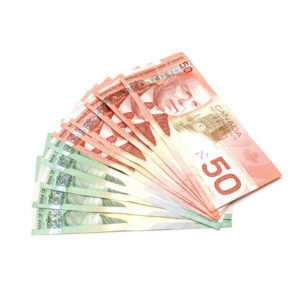 Walk out with TOP CASH. 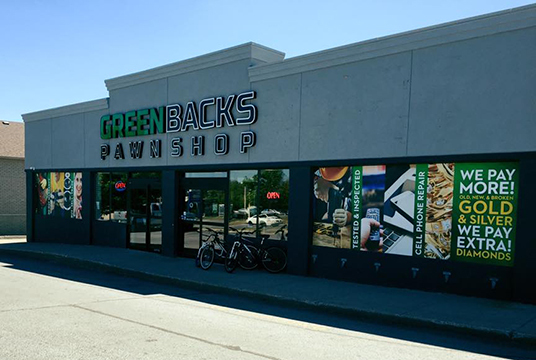 Greenbacks Pawnshop pays TOP CASH for gold, silver, jewelry, and watches, and pays EXTRA for the diamonds and gemstones. 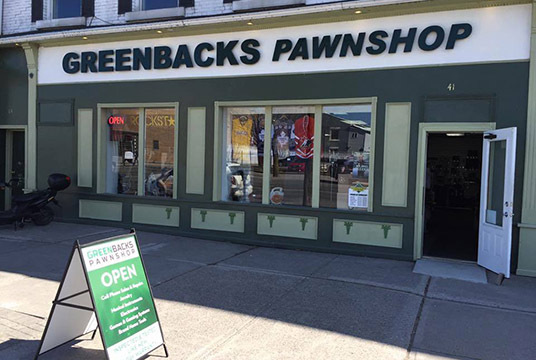 When you bring your gold and silver to Greenbacks Pawnshop, you are greeted with a friendly, professional retail store environment. 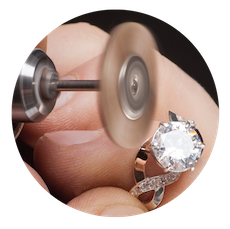 Enjoy a one-on-one consultation with Greenbacks’ gold and jewellery buying experts. 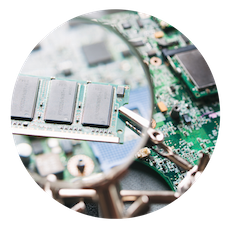 Come in today for a FREE EVALUATION on all your old, unwanted, new, mismatched, and broken gold and silver.